LOVE BEING A NONNY! : Grow Babies Grow! But, it is no less EXCITING! These *Twinsx2* are due in a few weeks. If the techs are correct they already weigh 5 lbs. each! Mommy hopes to hold on for four more weeks. Will you pray with me as mommy takes care of herself and her family? how cute are all of them!! is this the third set of grandtwins? Boy does that pic bring back memories. Absolutely praying for good health for all. 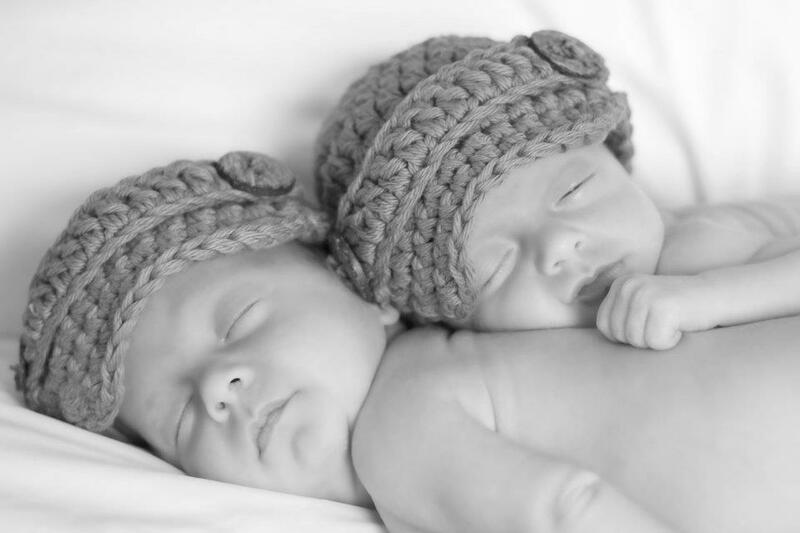 i could not imagine being pregnant with twins. praying for healthy babies!!! Soooo precious!! I found your blog via Kelly's Korner & I love reading about your family. I live in NC and expecting twins. I would love to communicate via email with your DIL (questions--gear, pregnancy, etc.). Oh how exciting for you and your entire family!! I'll be praying that the babies...grow...grow...grow!!! I will certainly pray for you and your looked forward to babies, and their dear mother who is carrying them. What an exciting adventure up adhead to. I can't wait to see them!